Senior Schooling is a journey in which a steady pace and a great deal of determination are required to overcome challenges as they present themselves. 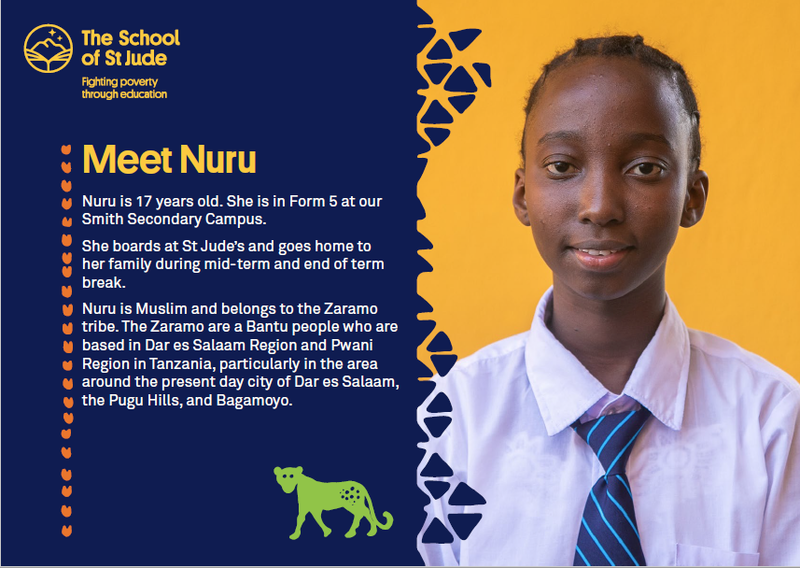 One of the big challenges that a number of the girls face is absence from School. Time away from school can lead to an increase in the level of anxiety. Classwork is still being taught right up to the end of each term, despite what your daughter tells you. It is important that you communicate with your daughter’s Head of Year or myself regarding absences for illness or other family circumstances, which affect your daughter’s academic progress. Provision of a medical certificate is required for extensions for assessments. Other strategies include your daughter emailing her teachers to determine what work is currently being undertaken in class – this will help alleviate anxiety regarding lessons missed, and if possible will enable her to do some work as her health improves prior to returning to school. Your daughter should speak with her Head of Year upon her return to school so we can arrange to assist her to catch up on work missed. Last week, our Year 12s finished the second-last stage of their academic journey by completing their assessment for Verification. This week they will be receiving feedback on their recent tests and hopefully will put this into action in their last term, as well as commencing Term 4 work as they rapidly move towards their finish line. The Year 11 Test Block will finish on Wednesday and the girls expected back in class on Thursday. The Year 11s have finalized their Jersey design for 2019 and have also received an invitation to the Presentation Ball. The Fete rosters for the Senior School stalls are currently being completed and it looks like a fun day for all. It will be held on Saturday October 8 from 12 noon until 7pm. It is an expectation that all Senior School students assist at the Fete: Year 10 run the Face Painting stand, Year 11 help run the Country Kitchen and Year 12 sell drinks. 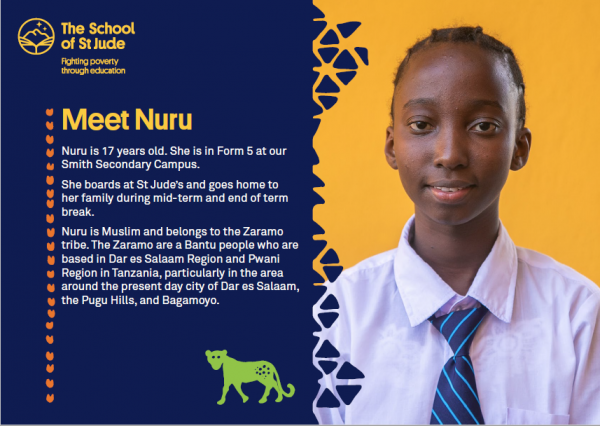 A few weeks ago we began sponsorship of two girls from the School of St Jude in Tanzania – meet Nafikahed and Nuru! In order to raise funds for sponsorship, we have been selling chocolates and additionally held a bake sale. We are grateful for the wonderful support from students so far. 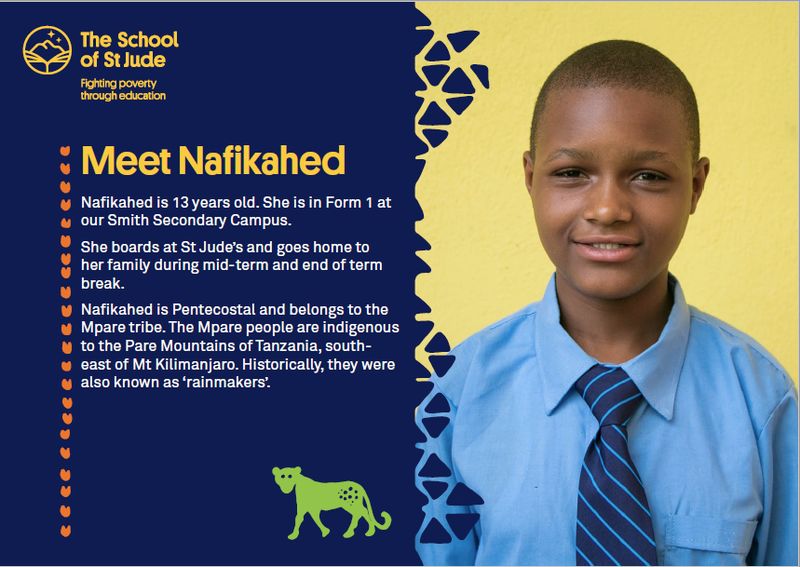 The St Hilda’s students travelling to Tanzania will have the opportunity to meet with Nafikahed and Nuru and their families in November. The impact of all social media platforms is a hot topic right now in a number of different forums. It is a big part of the girls’ lives and there are some positives: it can bring people closer together and share important information. However, the endless stream of updates, invites and opportunities to gain the approval and feedback of friends and family, can create a pressure of its own. This ‘fear of missing out’ can become a big problem for the girls. It can impact their ability to focus in lessons and, in some instances, plays a role in heightening tensions between students. In your conversations with your daughters over the holidays, we ask you please to talk to your daughter about scheduling some time away from all her devices to enable her to focus on what is important for her to achieve her personal goals. The holidays is a good time to check the uniform. The appearance of students reflects on each student and on our School as a whole. An area of particular concern for senior students is the tunic length, which should be knee length, as well as jewellry. Only one small pair of sleepers or small stud earrings (silver/gold/pearl or with a small gemstone) worn in the lobes, are allowed. Clear plastic earrings and other items of jewellry are not permitted. Necklaces worn for sentimental or religious reasons should not be seen. Nails should be of an appropriate length and coloured nail polish is not permitted. A number of School shoes are looking a little neglected; these should be polished. Your daughter should have a hat, and it should be worn to and from school. Thank you for your ongoing support of school expectations. It has been a very busy term for all in the Senior School, and I would like to wish all students and staff a safe, restful and happy holiday. We look forward to seeing the girls return relaxed and ready for the start of Term 4 on Tuesday October 8. Parent Teacher Interviews are occurring on Monday October 7 from 1.30pm though until 6.30pm, and parents can log on now to book a timeslot to see their daughter’s teacher. It is an expectation that your daughter will attend the interviews with you.